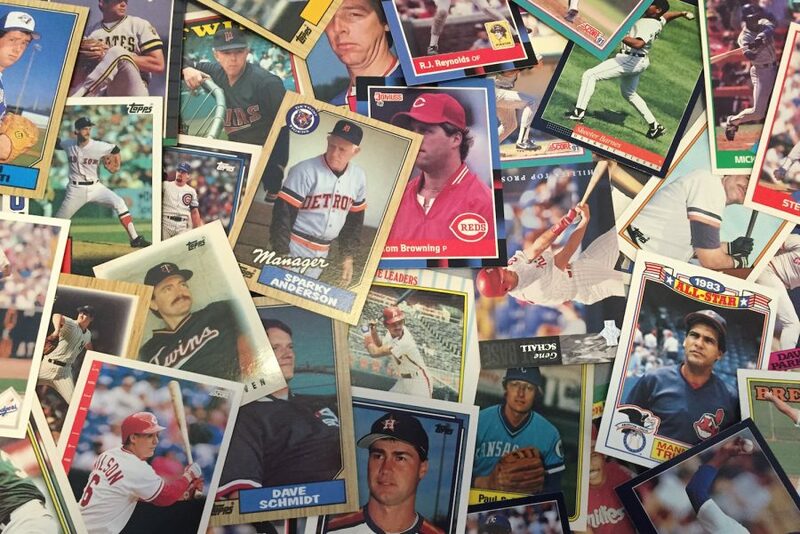 A look through the endowed history of baseball cards from inception to the current days. the baseball card has gone through many changes over some time. this is a history of what has changed. The history of baseball is extremely vast. And the history of the stat filled collectables is included in that rich narrative. The baseball card has seen numerous changes in the past 100 years. From the days of being in bubble gum packs to now having single packs and hobby boxes; the baseball card has a long history with many facets. 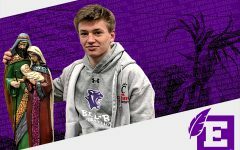 The origin of baseball cards goes way back to the late 1860’s when a sporting goods company named Peck and Snyder printed cards, and used them as advertisements for their products. One side of the card did not feature a particular player but a specific team and the other side featured an advertisement. These cards became known as the commercial “trade cards”. They were given away as opposed to being sold with a product such as bubble gum, similar to having flyers distributed on the streets. 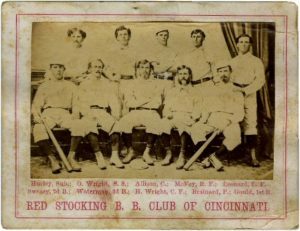 A look at one of the first baseball cards ever made; an 1869 Cincinnati Red Stockings card. As baseball started to gain popularity so did the baseball card. In the middle 1880’s, cards were mass produced and distributed nationwide. The most popular distribution was through tobacco packs (believe it or not). A company based out of New York called Goodwin and Company issued Old Judge cards which were small picture cards that were inserted into packs of cigarettes to boost production sales. 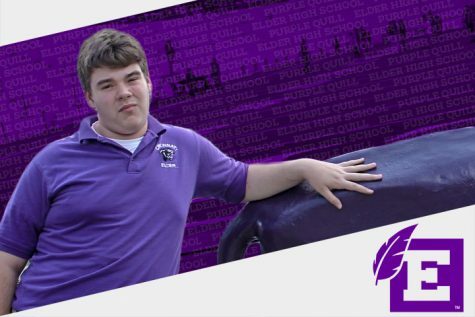 Other companies realized that this was the way to sell their product so they threw their hat into the ring and soon, over ten companies produced cards. This age of baseball cards is known to be the best age for collecting. The tobacco monopoly broke up most companies but, a few still stood. 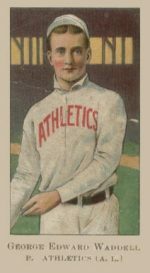 The most popular issues from this age include a 1911 Addie Joss and a 1909-1911 age Rube Waddell. Now granted there were many more cards that were produced but, these two particular cards fetch an average of $500,000. To baseball collectors these are also known to be the rarest cards of all time there has been no physical evidence of people finding these cards because of their rarity. The 1911 Rube Waddell baseball card is one of the most sought after of all time and its rarity makes it special. In the 1930’s another boom of popular cards hit the streets. This age became known as the silver age. No longer were cards being distributed by tobacco companies but by bubble gum companies. A stand out card produced in this era was a 1933 Lou Gehrig. This card was produced by the Goudy Bubble Gum Company. Other cards that were also produced during this time were Babe Ruth, Ted Williams, Jimmie Foxx, and Joe DiMaggio. Unfortunately this era came to a sudden collapse due the start of WWII because paper became very scarce and few cards were made. In 1948, Bowman Gum which is now Bowman Baseball Cards produced their first card. They were not very good looking cards as they were featured in black and white (this is how Bowman started out making cards). As the years went on they started to make more Baseball cards that were more appealing to collectors and the viewing public. The very first color issue of the Bowman card came in 1951 and featured one of the greatest to ever step on a diamond, Willie Mays. Bowman had so much popularity after releasing that card they started producing more rookie cards, Jackie Robinson, Mickey Mantle, and many other greats were featured. Bowman’s tradition lives on to this day as it is still known to collectors known as the home of the rookie card. 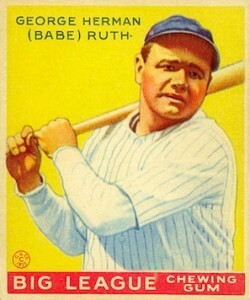 Babe Ruth was featured on many baseball cards during his legendary playing career. This particular card is special because it was made by bowman Bubble Gum company. In the early 1960’s, the Topps Chewing Gum Company of New York City joined the mix. 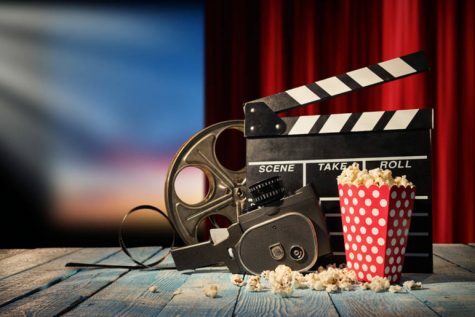 The first major production came from the company in 1952, issuing the first box set color cards and is known to being the greatest set of all time. The 1952 post world war II Mickey Mantle is the most sought after card of the collection. Along with regular cards, Topps was also known for “Test Issues”. It was quite revolutionary for the time to have experimental cards. These were really produced for one reason to test the market they included die-cuts, stamps, Tattoos, pins, coins, posters, 3-D cards and even more. One card that was tested out for these purposes was Maury Wills a great Los Angeles Dodger shortstop. Throughout the rest of the 1960’s into the 1980’s nothing really extraordinary happened. Topps dominated the circuits for many years but, in 1980 a court ruled that other companies such as Fleer and Donruss could join the party. The sad but true story about this is that anybody can walk into any card store today and buy baseball cards and usually you will get cards that are mass produced. After the explosion of three other companies being allowed to produce cards the baseball card market was over saturated. 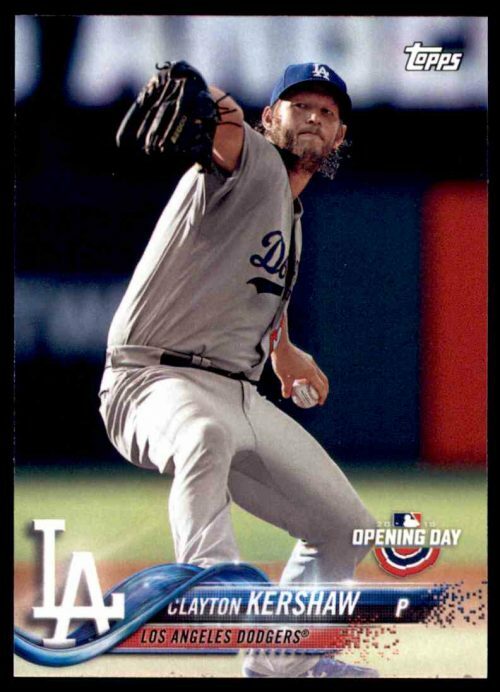 Today Topps and other companies have many different types of cards to choose from. Topps has Allen and Ginter cards which are amazing looking cards and are appealing to collectors because of the art work. Bowman has Chrome cards which reflect light. It is truly amazing the changes we have seen with baseball cards. It is sad that they are over produced so much today.